Making your home feel more luxurious doesn’t have to come with a huge price tag. By getting a little creative and putting in some extra effort, you can make your home feel more expensive. 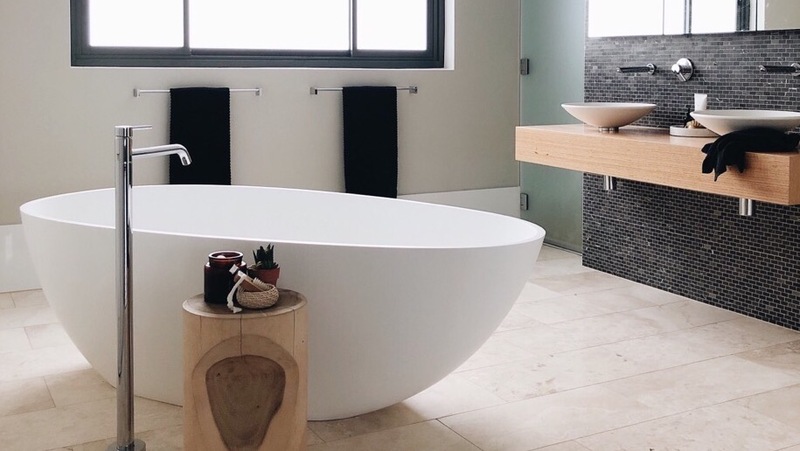 Whether you’re hoping to save more money to reach this year’s financial goals or you simply don’t want to spend a crazy amount on home decor, trying some of these 6 ideas can definitely help you out. One popular interior design trend for 2019 is greenery, particularly in the kitchen. Plants and flowers can really take your home to the next level. You can buy cheap bouquets from the grocery store or cut some from your own garden. If you’re worried about your green thumb, you could also consider faux greenery. However, they lack the energy and oxygen-boosting effects of real plants. Often, cheaper faux greenery can also look tacky. Curtains can make a massive difference to a room. In particular, sheer curtains have a luxurious look despite being relatively inexpensive. In most cases, you can DIY new curtains for your home in a single weekend. You can even try adding curtains in places other than your windows such as around the bed. Being on a budget doesn’t mean you shouldn’t be able to experience the lush atmosphere of a spa. Transform your bathroom into a spa by adding rolled hand towels in a basket, new bath products and calming scents. This may seem like a relatively simple tip but choosing and sticking to a single colour palette can make your home seem significantly more luxurious. Too many varying colours can give a cluttered and messy feel. If you’re hoping to sell your home in the near future, it might be helpful to pick a more neutral colour palette (check out our 2019 Design Direction for some inspiration). This will make selling your home easier since it appeals to more potential buyers and allows people to imagine themselves living in your property. Following on from the last tip, including a metallic colour in your colour palette will give your home an instant boost. Of course, things made from gold, silver, bronze etc. can be incredibly expensive. A can of metallic spray paint will do wonders if you’re on a budget and are willing to DIY some decorations. 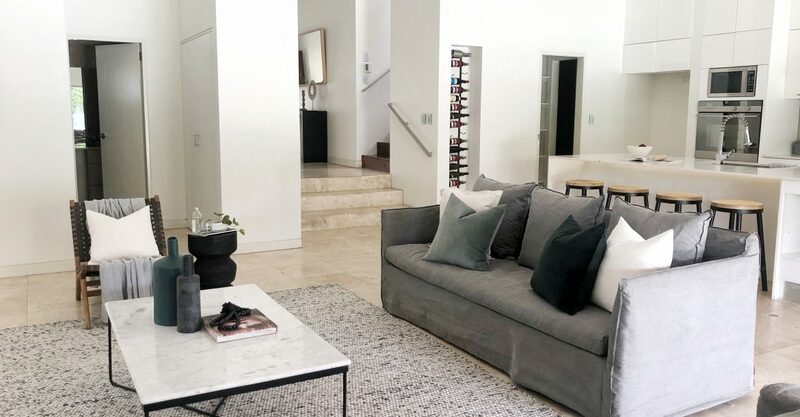 Finally, decluttering your home will make your house feel more luxurious without costing you a cent. In fact, if you’re getting rid of things, you could even make some extra cash by selling them. 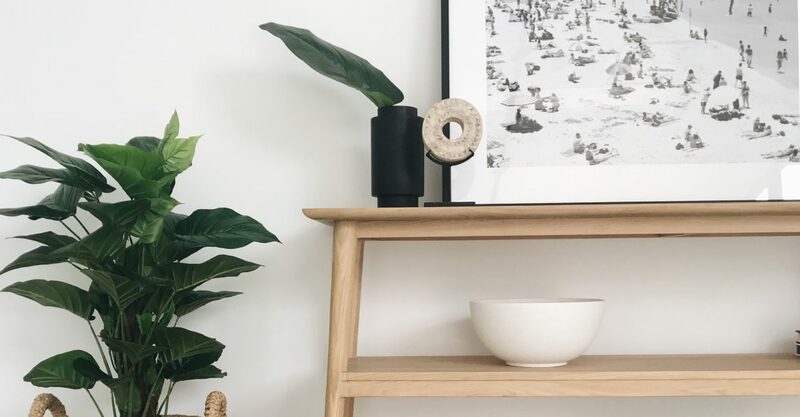 We’re big fans of Marie Kondo’s method for de-cluttering (who hasn’t binged her Netflix series?). Essentially, you want to declutter in categories such as clothing, books and sentimental items. Items that don’t ‘spark joy’ can be trashed, given away to friends and family, donated, or sold. 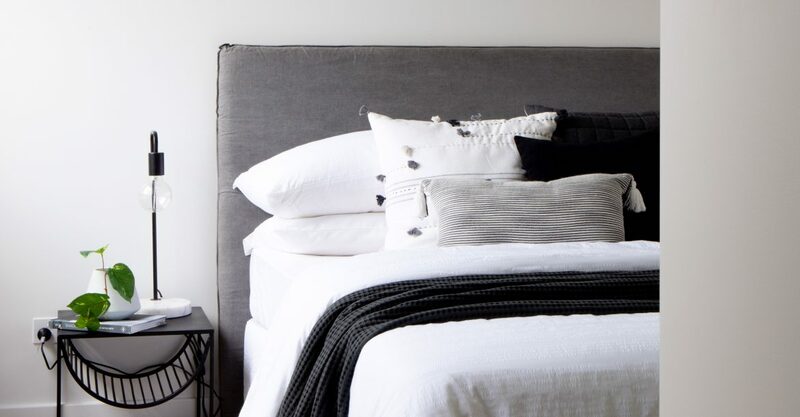 First home buyers - why your new pad’s style shouldn’t be “BASIC”!